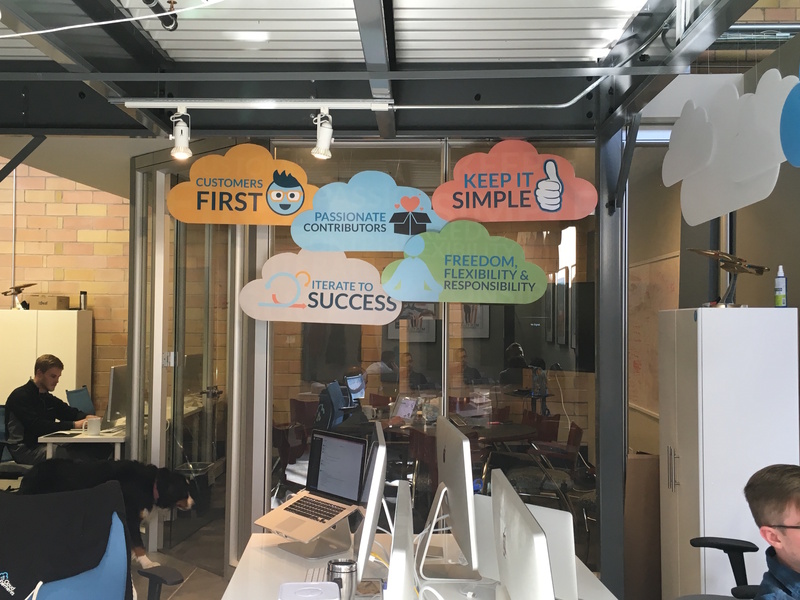 Cloud Elements was founded on a fundamental value to always put customers first. Today I’d like to share a few examples of how we are applying our core values, specifically Customers First and Iterate to Success. In the future blogs in this series, I will delve into each core value, what they mean to our teams and how we exemplify them in real life. Customers First comes alive most prominently in the design of our core products. We design our product offering and method of integrating with our customers in mind first. Internally it’s just too easy for us to talk about how great our integrations are, but with close loops with our customers, we often get feedback further validating our solutions or help with determining what comes next. More specifically, we pull the Customers First value forward in our product team’s release planning meetings. We have specific filters on our product teams backlog to indicate in priority order which items our customers are asking for, then what potential customers are asking for (key indicator for immediate market demand) and then finally what our developers would like to design to further their own work. The Iterate to Success value was born out of applying the agile development process across the entire business. “Inspired by development teams building products in a lean and efficient manner, I looked to apply those same aspects to the other facets of the business at Cloud Elements,” shared Geene. 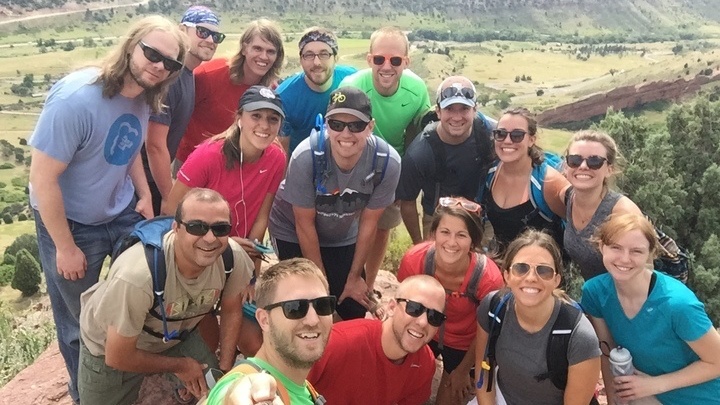 From Sales & Marketing to Support & Engineering, all of our teams work in an iterative rhythm. We design our backlogs with a one to two week scope of work, demonstrate and retrospective at the end of the iteration (or sprint), and then iterate forward with new work to be completed. My advice to entrepreneurs looking for guidelines to core values is first figure out who you are. If you don’t know who you are and what you stand for, you’ll end up in an undetermined course. You could end up anywhere. Entrepreneurs and Founders are responsible for setting the vision for the rest of the company and then designing core values to support that vision. Learn more about joining our team at www.cloud-elements.com/careers.